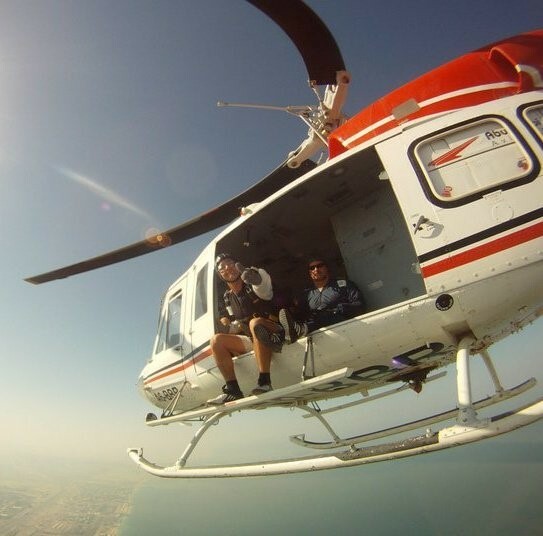 You’ve waited almost a year for Helicopter Paintball and it’s back! 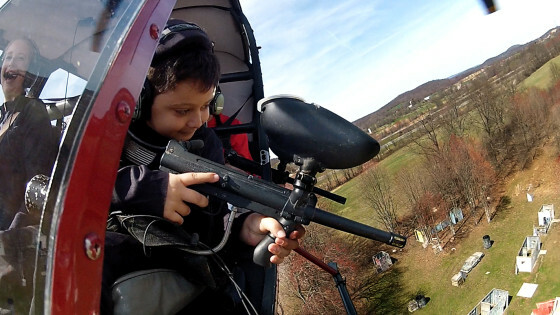 Helicopter Paintball is back on April 3rd, 2016! 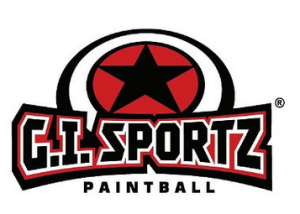 Come join us and MSG Paintball for an adrenaline rush like no other! 10am – until we can’t do anymore! Register now to lock in the pre-registration price of $50! Prices will go up as the event gets closer! $50 registration online and $75 in person the day of. 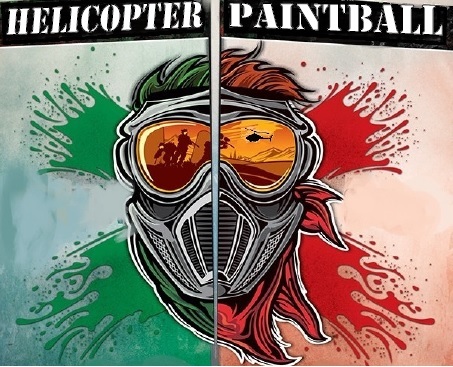 Last Chance To Register For May 31 Helicopter Paintball Fundraiser! Early registration ends tonight at midnight! This is your last chance for discounted tickets! Click on the Register Now button below.